Shawn Ray Elite Coaching! We are glad to have you visit our site and check out our services. We pride ourselves in custom coaching for the individual who is willing to put in the work, match us in effort, and exceed their own expectations. We hold the bar high here at Shawn Ray Elite Coaching and if you are the type that loves to put in the hard work and reap the results, you have come to the right place. Shawn is no stranger to hard work. 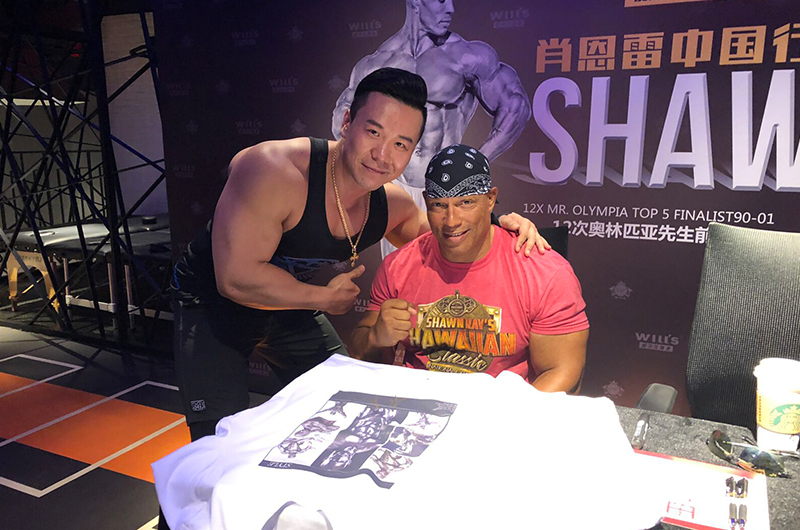 From winning his IFBB Pro Card at the young age of 22, to winning the Arnold Classic in 1991, to never placing out of the top five in a Mr. olympia contest since 1988, Shawn knows what it takes to put in the work and transform his physique, health, and fitness. Now, we are ready to coach you along your journey! At Shawn Ray Elite Coaching we stick to the basics and what works, not what is new, popular, or the short-lasting trend. We focus on the compound movements, macronutrient based nutrition programming, customized coaching specific to your goals and needs, and always being there to support you. You can expect precise attention to detail with non-stop support and encouragement. We stick to what works, so your customized nutrition and training programs will only involve methods and variables that we have used ourselves to achieve our own fitness goals. Do not expect us to drop you down to 1,000 calories per day, eating chicken and broccoli, while doing copious amounts of cardio to get results – we don’t believe in it and won’t do it. Instead, we’ll coach you on how to learn your body by eating foods that you enjoy, while sticking to your custom macro-based nutrition program, specifically designed for you and your goals, including adjustments from the private check-ins we will engage in. We understand that you are unique and that sometimes you just need some professional help and guidance to get you to where you want to be; that’s what we do here at Shawn Ray Elite Coaching. We will support you; we will encourage you; we will push you; we will expect you to work hard; and in the end, your results will speak for themselves. We’d be privileged to coach you and help you along your journey – lets get to work! 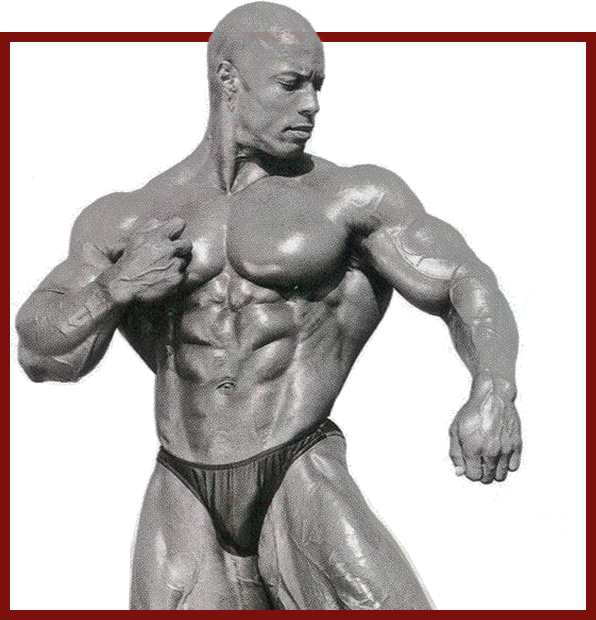 Shawn Ray Elite Coaching online clients. With Shawn’s experience and Paul’s expertise, the coaching you receive is the best of the best. our programs are customized to help you reach your unique goals, along with private, biweekly check-ins and program adjustments based on your progress. You must have experience in the weight room and know how to adhere to specific macronutrients on a day to day basis. This will ensure that you understand what is required from you and what will make this team effort a great fit. 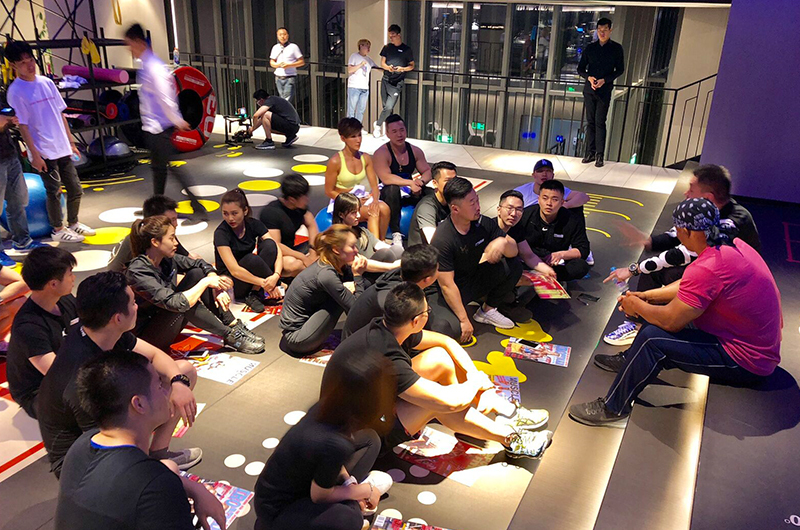 It will also let us know that you are safe during your workouts, as you understand how to perform the prescribed exercises properly, with good form and purposeful intent. By this, we mean you understand how to perform basic compound movements like the barbell squat, bench press, dead lift, and shoulder press, along with other movements. In order to accomplish all of your workouts and specific exercises, you must also have commercial gym access for the equipment needed. This means you know how to choose the foods you eat, plug them into an app like MyPThub or MyFitnessPal, and follow them consistently. We will prescribe you specific macronutrients and a total daily caloric intake and you will be responsible for choosing your foods (we will provide a general guide of foods we recommend you stick to for the majority of your meals) and following them day to day. We are not here to “baby” you through the program and hear about why you missed three of your workouts in one week. We are your coaches, not your babysitters. We give tough love when it is needed, and nearly all of the time, it is for your own good. Once our 1-on-1 relationship begins, it is a 100% match! 50% from us, 50% from you. We provide the programs and the coaching; you provide us with your discipline, effort, and maximum adherence. With this 1-on-1 coaching package, Paul will oversee all variables regarding your training and nutrition programs. The workout plan will be devised into daily workouts performed during the week (exercises, sets, reps, rest periods, etc. ), specific cardio regimens related to your overall goals, and monthly adjustments, if needed. He will assign you a nutrition program with specific macronutrients to follow that you will have to plug in to an app such as MyPThub. He will provide you with staple foods that are recommended to be consumed during most of the meals, however, some flexibility is encouraged for sustainability and long-lasting results. 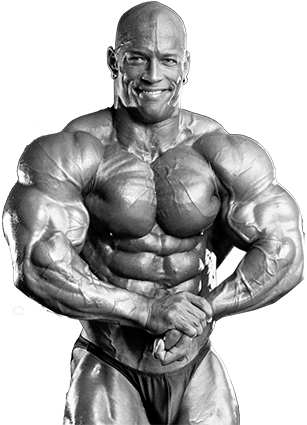 IFBB Hall of Fame Bodybuilder. 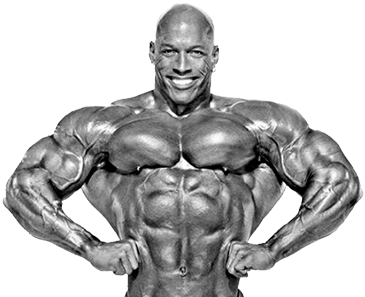 In over 30 major bodybuilding competitions, Ray only failed to place in the top five once. Most published FLEX Magazine cover athlete of all time. 10+ years of successful coaching and client transformations. 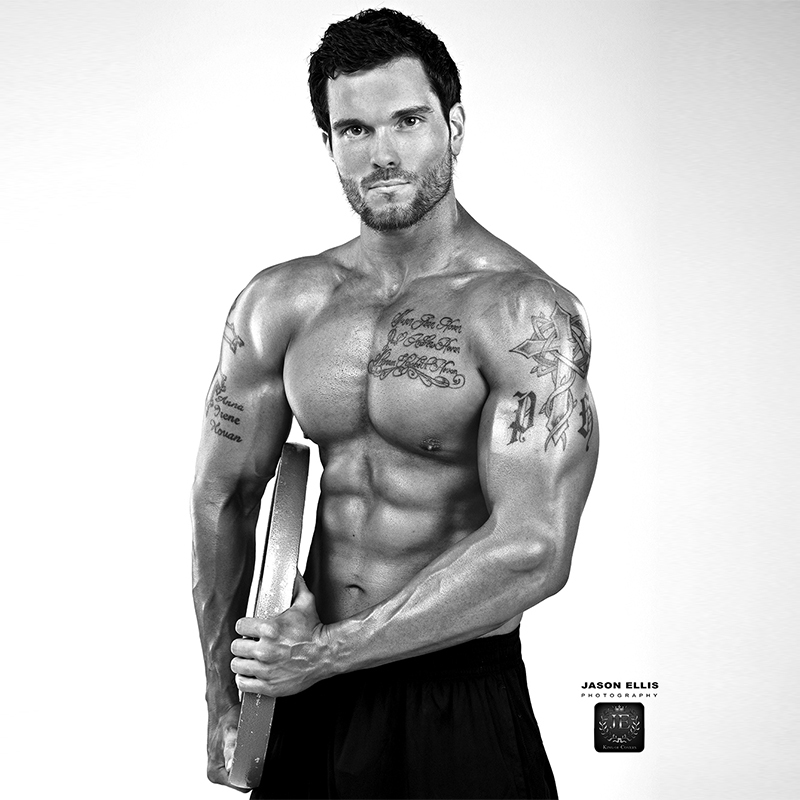 Published in FLEX magazine, Muscle & Fitness, TRAIN, and Inside Fitness. Nutrition specialist with expertise in exercise science, performance nutrition, and program development.